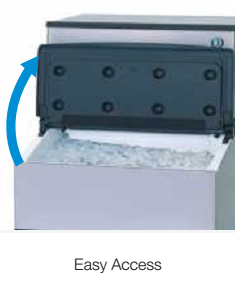 Crescent- shaped ice moves around freely yet pack together tighly in its bin, maximising sstorage capacity. 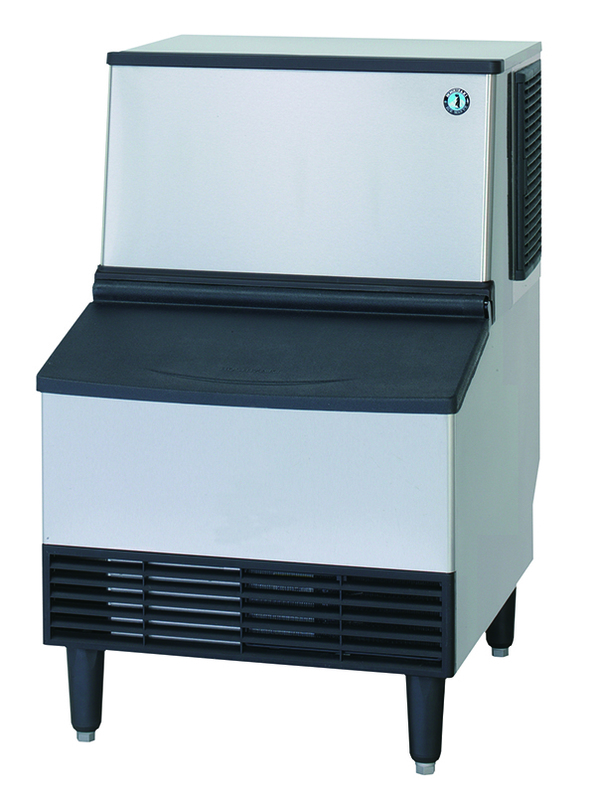 induvidual crescent do not stick together as there are no air pocket so that each piece of ice comes across distinctive i a cup of drink. 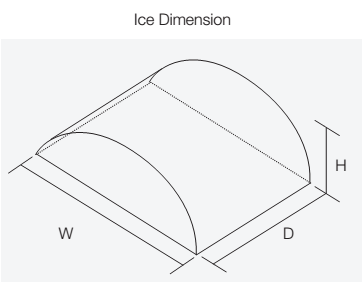 This ice meets the meets the need for large amounts of Ice daily and can be counted with mounted with anather unit for greater production capacity. 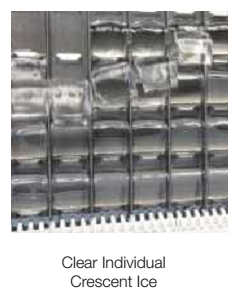 Together with the vision to prioritize the customers’ satisfaction, Hoshizaki has invented the original technology for the Basic Designs of Evaporators. 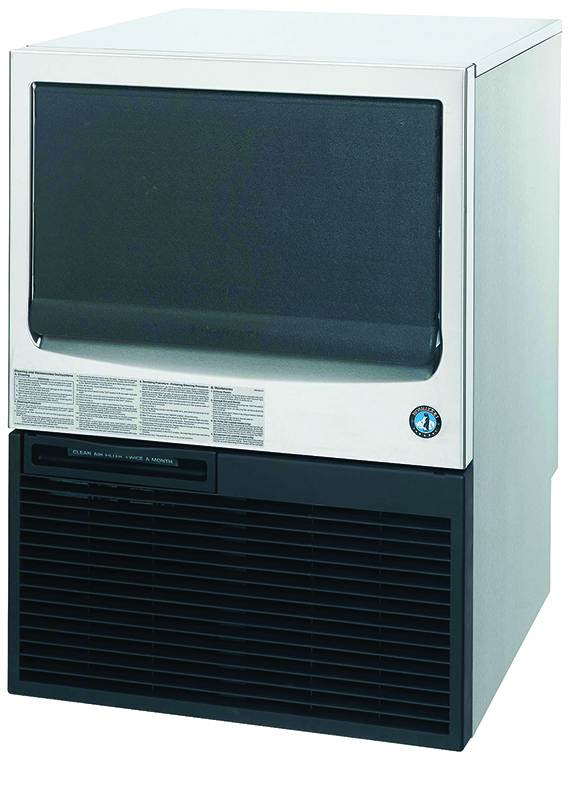 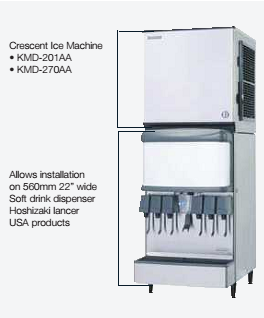 As the result, each Hoshizaki Ice Machine products use the Stainless Steel Evaporator which produce the best quality ice that is already proven melt very slowly (up to 24 hours time) compared to any other ice produced by different ice machines brand. 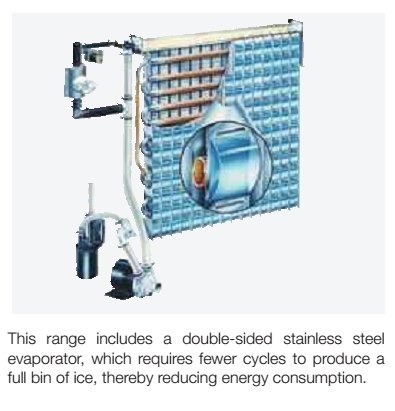 This range includes a double-sided stainless steel evaporator, which requires fewer cycles to produce afull bin of ice, thereby reducing energy consumption. 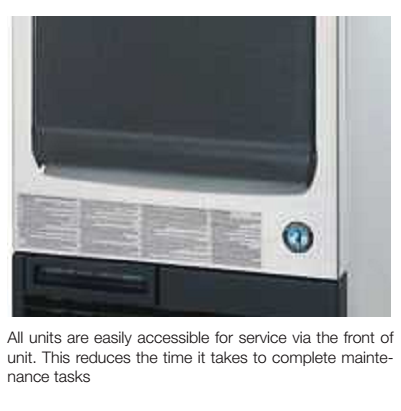 All units are easily accessible for service via the front of unit. 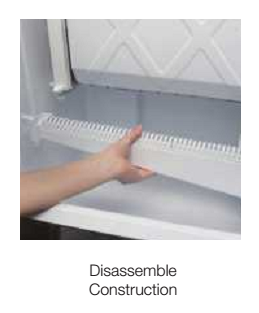 This reduces the time it takes to complete maintenance tasks. 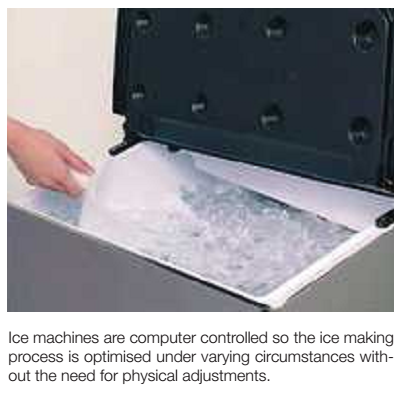 Ice machines are computer controlled so the ice making process is optimized under varying circumstances without the need for physical adjustments. 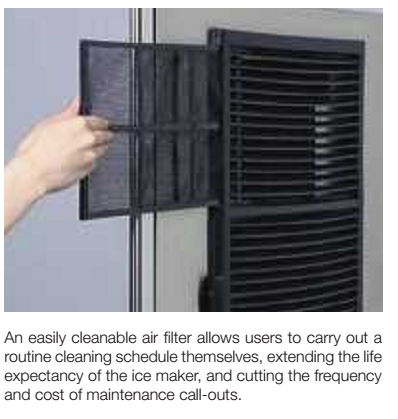 An easily cleanable air filter allows users to carry out a routine cleaning schedule themselves, extending the life expectancy of the ice maker, and cutting the frequency and cost of maintenance call-outs.